Israel is rapidly becoming one of my favorite destinations. It is not that hard to do, because Israel is a land that anyone who grew up in Sunday School has heard all the stories of ancient Israel—it is a part of our DNA. 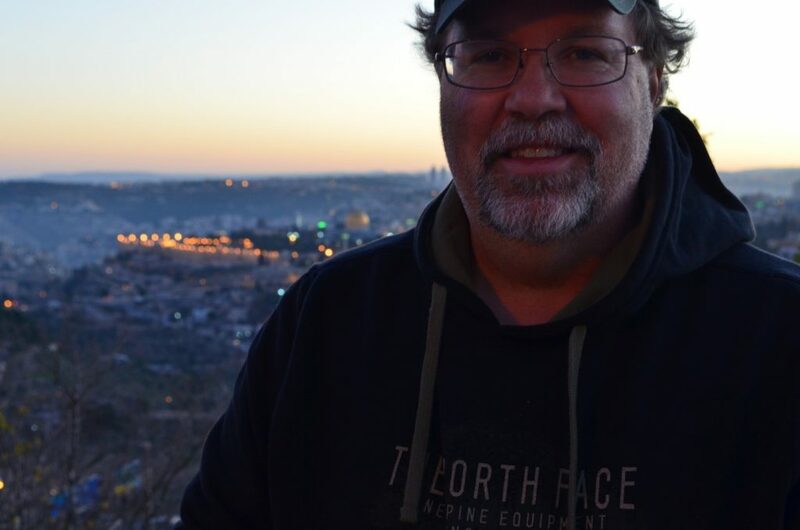 The first time I traveled to Israel was almost a year ago as I write this blog. I was full of anticipation because I love to travel, especially some place new. When we landed in Tel Aviv I was filled with excitement, but I had no idea what a magical time awaited me. I found Israel to be inviting. It was everything I had imagined and more. Everyone I knew who had ever been to Israel had told me that it was like nothing you could imagine. I did not believe them, thinking they were just talking in hyperbole. Little did I know they were right. There is history in every step you take. Our tour guide on the most recent trip to Israel summed it up well. “Every place you dig a shovel into the ground in Israel becomes an archeological dig.” While that is a slight exaggeration, it is only slightly exaggerated. Because of the Bible and other writings, the whole country is filled with history. It seems like the world has passed through Jerusalem. The Pharaohs, Alexander the Great, Marc Antony, Cleopatra, King David, King Solomon, Napoleon, the list goes on and on. The land of Israel has seen it all and traveling there helps every part of history come alive like you cannot imagine. 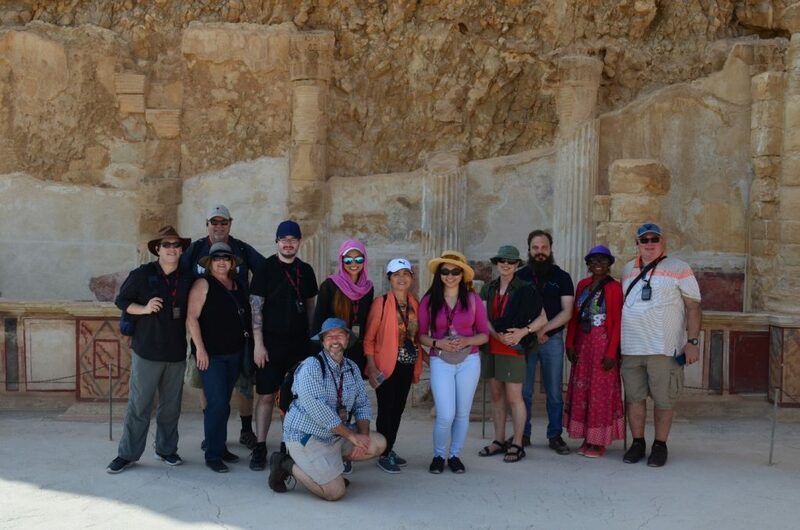 We are now preparing to lead tours to Israel several times a year. I think Israel should be on everybody’s must see list. What is it specifically I think you should see when you are there? The truth is there is so much to see in Israel for any student of history, biblical or secular, that one trip will not be enough. We are trying to pack our trips full of the most critical sights for Christians touring Israel for the first or second time. Let me give you a look at some of the sights that I think are must see when you are in Israel. The City of Jaffa is where Peter was staying when he was called to Cornelius’ house in Caesarea. This was the beginning of the outreach to non-Jewish people. A walk through the old town is refreshing and gives you the feel of being in an ancient city without being crowded. There are some great places to eat lunch in the old city. Relax, enjoy walking and looking out over the Mediterranean Sea. 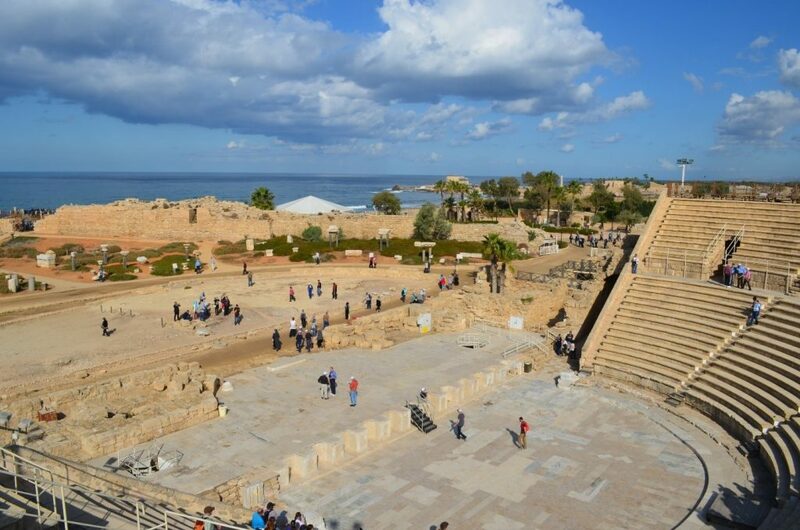 Caesarea is an archeological wonder sitting by the sea. It was built as a gift to Caesar Augustus to make up for supporting the wrong horse in the battle for control of Ancient Rome. This one of the highlights of a tour of Israel. I love walking through this ancient city that is so full of history. It is from this port that the Apostle Paul began his trip to Rome as a prisoner, the trip where Paul was ultimately martyred for his faith. In Caesarea you can sit in the theater from ancient times on stone seats, looking out over the Mediterranean Sea. You can walk through the ruins of Pontius Pilate’s summer palace and look out over his swimming pool sitting on the edge of the sea. Then you can stroll down the sands of the hippodrome where gladiator fights occurred, along with several massacres of Christians and Jews. Caesarea is well preserved and well worth an afternoon, even if just for the ice cream. Another amazing sight for any student of the Old Testament is Mt. 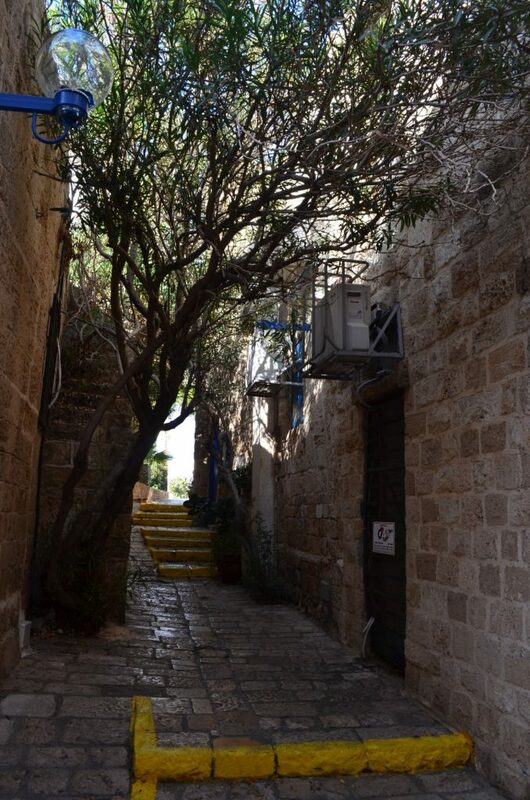 Carmel where Elijah and Prophets of Baal had their confrontation. Imagine looking out over the area where Elijah called down fire from heaven and ultimately destroyed the Prophets of Baal. From the look out area you have a 360° view of northern Israel which varies based on whether or not the day is hazy. 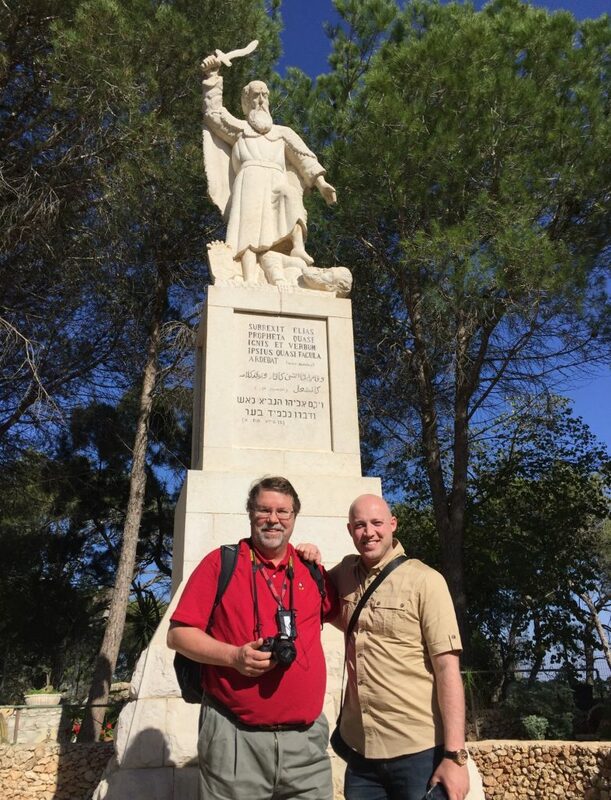 Stand in front of the statue of the Prophet Elijah and imagine the confrontation that took place here centuries ago. Historically, secular as much as biblical, Megiddo is one of those famous sights that you have probably never heard of. I know the first time I went I had no idea that the city existed, much less what to expect. Megiddo is a fortified city, one of four, built by Solomon. It also housed a palace of King Ahab and Queen Jezebel. This city has 25 layers of civilizations, one on top of the other, and walking among the excavations is simply amazing. You enter Megiddo through the ancient gates that served as protection from invading armies. These ruins set the tone for the rest of the sight. From the top of Megiddo, you look out over the Valley of Armageddon from Revelation where the battle at the end of the age happens. After walking through the area where King Ahab housed his cavalry horses, you can climb down, out of Megiddo, through the ancient cistern. Capernaum, the town of Jesus. Here Jesus lived and taught in the Synagogue. You can walk on the floor of the Synagogue that was built in the Fourth Century A.D., but stands on the foundation of the Synagogue Jesus actually taught in. You will also see the house Jesus lived in while he was in Capernaum, the home of Peter’s mother-in-law. Capernaum sits on the northern edge of the Sea of Galilee, so take a few seconds to walk down to the Sea and look out over the region of Galilee. This region of the Galilee is an amazing place. Take a few minutes to look out over the sea and reflect on the history that has happened in this place. You are literally in the epicenter of where Jesus’ ministry on this planet took place. He eventually condemned Capernaum for their lack of faith and the rest is history. 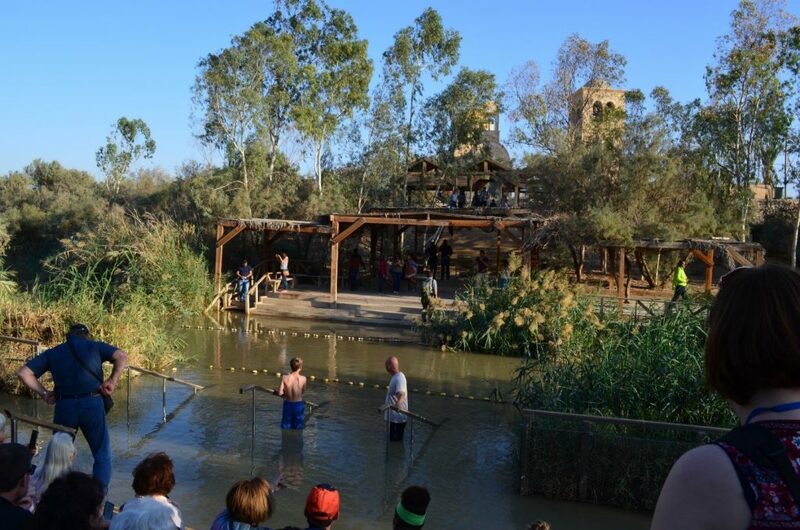 Take the opportunity to be baptized in the Jordan River. This experience is incredible when you think about being baptized in the same river where Jesus was baptized. Whether it is your first time to be baptized, or a symbolic baptism for the sake of recommitting your life to God, this is a great experience for everyone to do at least once. 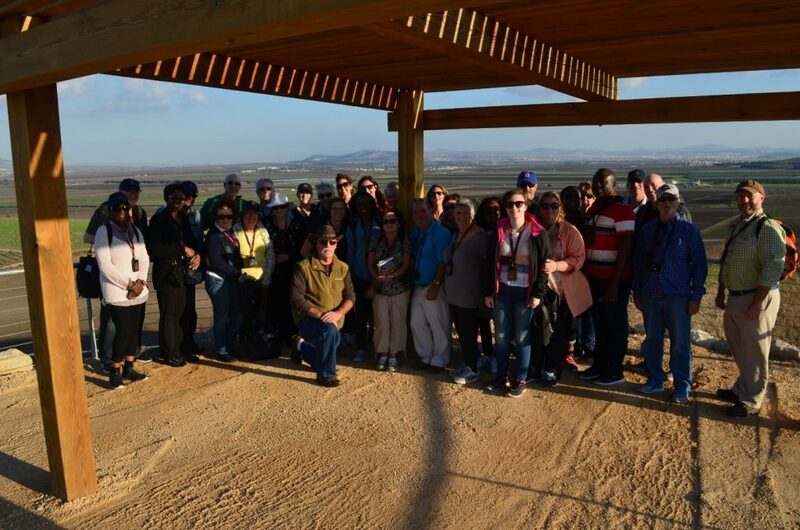 Additionally, on any trip to Israel outside of Jerusalem you will see the reach and value of the Jordan River as you ride through the incredibly fertile Jordan River Valley. Another great place to visit is Qumran, where the Dead Sea Scrolls were found. Here, in the deserts of Israel, you will look at the caves in the sides of the mountain where the Scrolls were protected for nearly 2000 years. When you turn from the caves and look behind yourself you will see the Dead Sea—the lowest place on earth. The Dead Sea is amazing. It is 33% salt because massive amounts of water flow in, but nothing flows out. 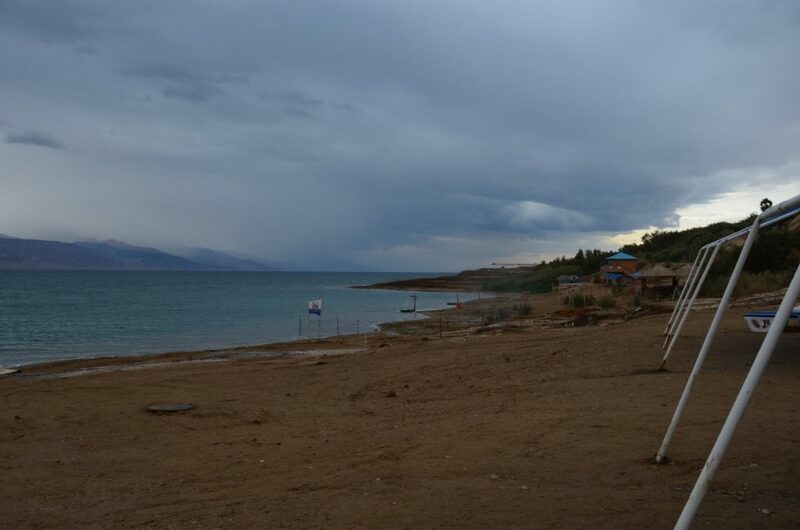 The only way water leaves the Dead Sea naturally is through evaporation and evaporation occurs faster than the water arrives in the Dead Sea. Take a few minutes and float in the sea. Soak in its mineral rich waters and enjoy the refreshment that comes from this area. Masada, this fortress is sacred to the modern state of Israel as it is a place where the Jewish Rebellion against Rome was finally ended in 73 A.D. with a dramatic stand against the oppressors of Israel. Take a ride on the cable car to the top, or climb up the crooked foot pathway to the top. This mountain fortress was a palace of Herod the Great around the time of Jesus. 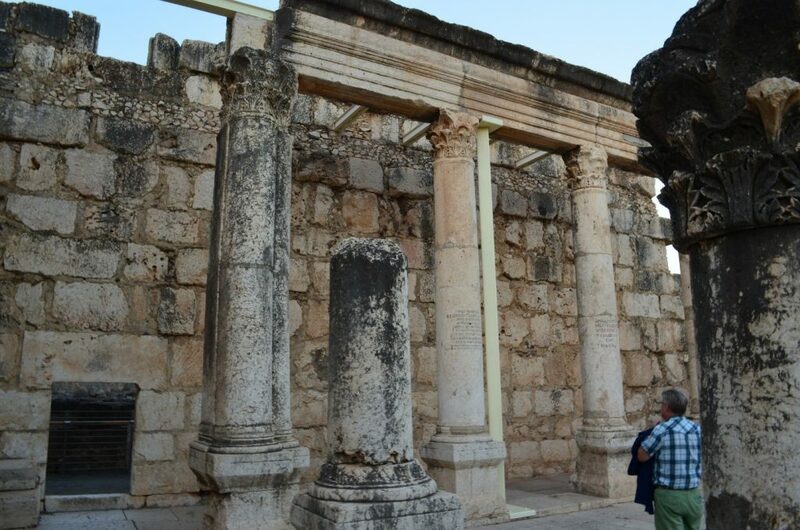 Wander through the ruins of this mountain palace and meditate on the great sacrifices that were made by the people of Israel on this very spot. While there you must hike down to the Northern Palace for a beautiful view over the desert back to the Dead Sea. Jerusalem is the jewel of Israel. You need to take three or four days to see many of the sites. They are to be savored and enjoyed in a leisurely manner, rather than rushed through and mark off of a to do list. Jerusalem can be overwhelming, so bite it off in small pieces and walk through the back streets and the main streets. Enjoy the people. Here Christians, Jews, and Muslims live together in peace and harmony. Here you will have Muslims selling Christian crosses and icons. Here you will see how cultures can mingle in a way that everyone can find something to enjoy. You should not be any different. This is what travel is supposed to be about, meeting new people, learning new cultures, and learning that we all share humanity in common. Here you can see the hope of one day laying down our swords and working together for a brighter world, filled with peace and decency. Start any trip to Jerusalem on the Mount of Olives looking out over Jerusalem. This overview leaves you feeling like Jesus looking from the same basic place and weeping over Jerusalem, knowing what is coming for him and for Israel under Roman Rule. 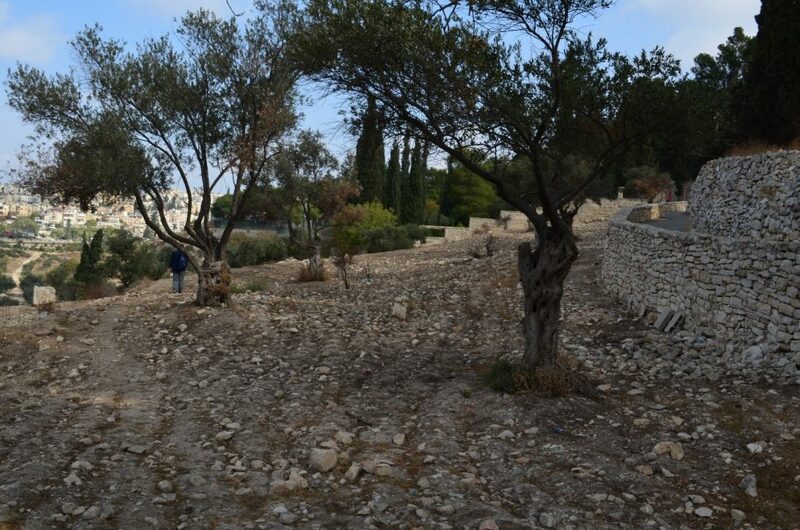 Wander through the Garden of Gethsemane touching the Olive trees that still grow there. Any time I am in this Garden I think of Peter, pulling his sword and cutting off the ear of one of the soldiers. Then I am immediately reminded that Jesus told him to put up his sword and restored the ear to its rightful place on the head of the soldier. This is the ultimate act of Christian forgiveness as this man had come to take Jesus into custody, a custody that would end in His death. Jesus went forward from this point, resigned to what was coming for the sake of all those to follow. Another highlight of any tour of Israel for me is walking through the ruins of the City of David. 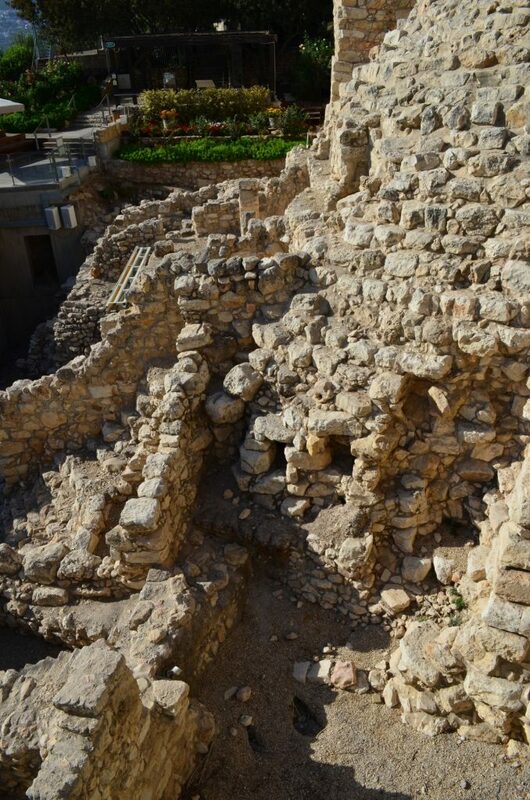 Here you can see the walls of King David’s Palace and the outer walls of his city. Think about that, you are looking at the palace of the greatest king of Israel. Seeing the walls that protected him from his enemies. 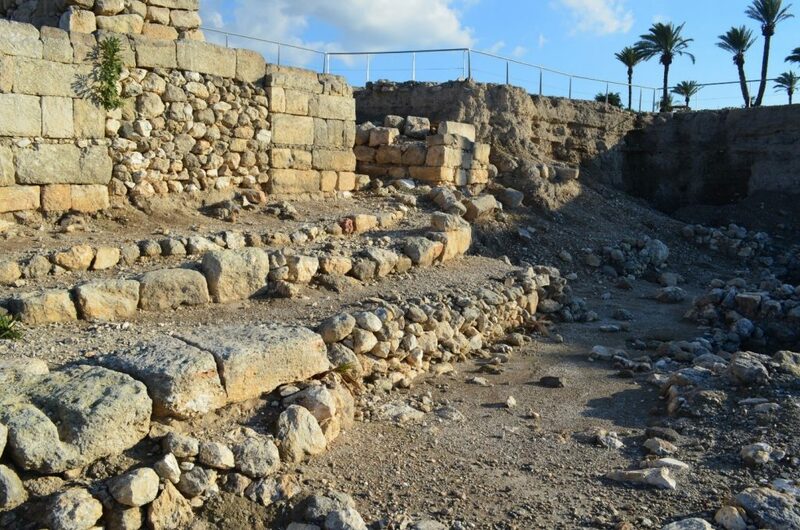 The Israelis have uncovered some of the houses that were built into the outer walls of the Palace for some of the people who worked for the King. See the walls that lead to his greatest sin. Stand just above the walls, look down into the home of King David. I always take a few minutes here and remember the legacy that King David left for Israel and us through his life and his psalms. The great warrior king who was considered a man after God’s own heart. When Roman General Titus destroyed the Temple of Solomon in 70 A. D. he pushed the walls down until the ruins were as high as the remaining walls. This left in tact at least one of the walls of the Temple Mount which housed the Solomon’s Temple. 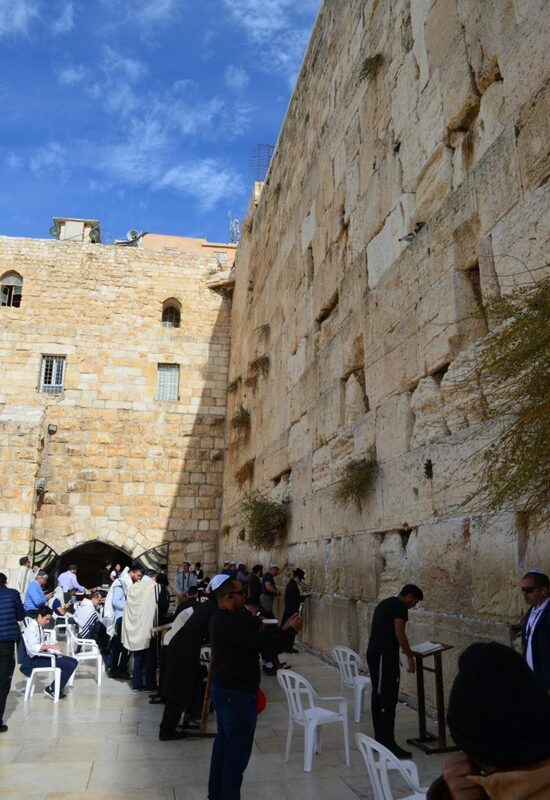 It is known as the Western Wall, it is also known as the Wailing Wall. This wall is the closest surviving wall to the Temple Mount and is one of the holiest places in the world to Christians and Jews alike. It is here that you must take time to pray and reflect. Write your prayers down and stick them in the wall after you have prayed. The Israelis treat these prayers as sacred and store them for a period of time before they bury them with respect. It is an amazing place where you will stand next to Orthodox and Conservative Jews who are praying. Children run around playing and then suddenly stop to pray at the wall before returning to play. The men and women are separated here at the wall, so that men pray in one place and women pray in another place. Follow Jesus’ steps to the Church of the Holy Sepulchre, which is one of two traditional sights of Jesus’ crucifixion and burial. Inside this church is amazing. This church has been under the control of the Christians, the Jews, and the Muslims over the course of its life. It is an incredible cross of different types of architecture. It is currently controlled by different religious orders and has been somewhat restored. 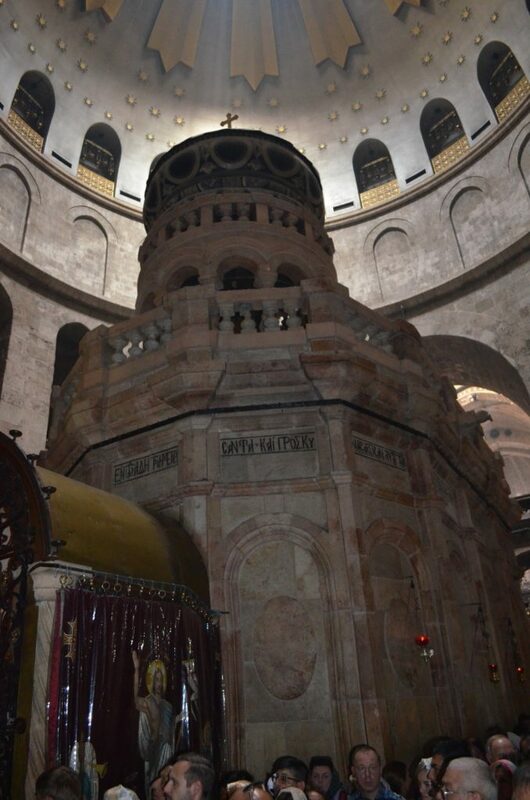 There is the site where Jesus was allegedly crucified, buried, and resurrected. I say allegedly, not because I do not believe in the crucifixion and the resurrection of Jesus, but because there are two sights with credible claims to be the spot. This particular spot was believed by Constantine’s mother to be the sight of the crucifixion and burial and resurrection of Jesus. Climb up and see the spot where the cross was planted in the ground. Climb back down and visit the tomb of Jesus which is covered with a pinkish stoned chapel to preserve it. Wait in line and step into the tomb. It is crowded, but usually the wait is little enough to be worth the time in line, as long as you are not there in October or during the Easter season. Besides you are inside one of the most historic and fought over churches in the entire world, so a few extra minutes in line can be filled by looking around at the vast interior of this holy place. Virtually every tour of Israel ends at the second option for the death, burial, and resurrection of Jesus, it ends at the Garden Tomb. This garden enclave is peaceful. There are places to sit and reflect. There are small structures where groups can gather together to share communion and devotions. 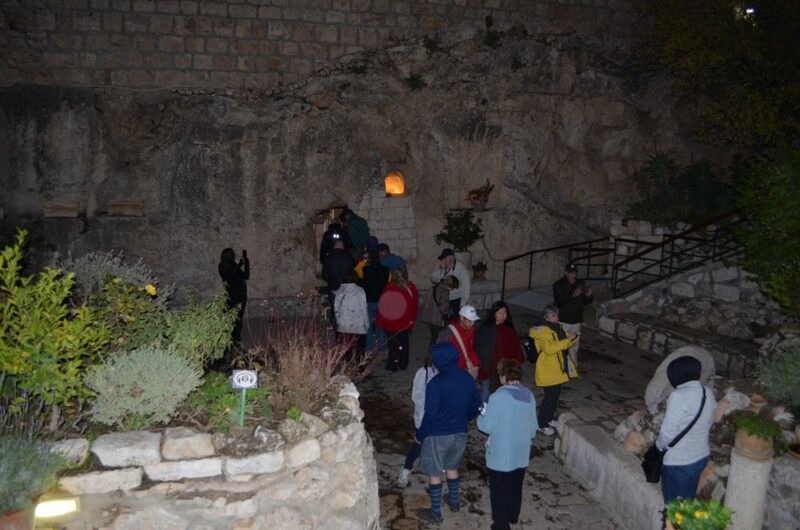 There is the Place of the Skull, a small hill where many believe Jesus was crucified. You can make your own decision about this, but one thing is certain, there is a peacefulness in the Garden Tomb that is unmatched at the Church of the Holy Sepluchre. The crowds are less here. Walking into the tomb is a sacred experience that is sure to affect anyone who does so. It is a fitting way to end any tour of Israel for a Christian.